I am Bunny Chafowitz – Master Gardener! 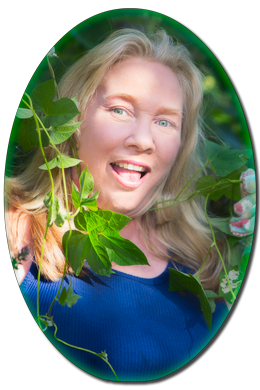 I became a University of California certified Master Gardener in 2007. And I’ve loved every minute of being involved with this great group of volunteers. We provide the public with UC expert-verified information to assist the home gardener with horticulture, integrated pest management, sustainable gardening, and much, much more. Hanging out with folks as passionate about gardening as I am is a dream come true. Every day there is something new to learn, new gardening joys to discover, and wonderful gardens to explore. The first Master Gardener program was created by two inspired guys at Washington State University Extension in 1973. The California counties of Riverside and Sacramento started their programs in 1980 and Fresno County, where I live, began its program in 1981. The purpose of the program was to meet home gardener demand for information about urban horticulture and to obtain gardening advice. 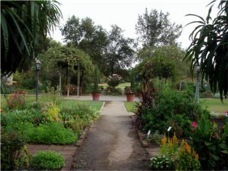 In order to become a Master Gardener in Fresno County, one must complete a 16-week training and certification course. It’s not as scary as it sounds – only one day a week for four hours. In addition to class room instruction, 50 volunteer hours are required but much of this consists of hands-on learning obtained during the course. There is a test at the end but have no fear, it’s open-book and you can repeat any sections failed. Training topics include plant botany, plant diseases, insects, weed science, home vegetable gardening, fruit trees and grapes, landscape trees, turf and diagnosing plant problems. Once the course is completed, the newly-minted Master Gardener is well-grounded in many aspects of home gardening and just can’t wait to dig in and educate the public. Yes, the pun was intentional. WHERE and WHEN Do You Find Master Gardeners? Coming up next Saturday, September 13th, is Celebrate the Harvest – an annual celebration of the harvest with seminars, activities, food tasting, vendors with garden art and craft items as well as our Repurpose Store where you can purchase gently-used garden items. And best of all – it’s free! Around here the annual Spring Garden Tour held in April or May is eagerly anticipated. This year’s event was a smash hit – the six homes on the tour ran the gambit of styles and the plant sale at the Garden of the Sun offered shoppers fantastic deals. The date for next year’s tour is April 25th; mark it on the calendar! Kid’s Day is held in May. This free event is crammed-packed with all kinds of hands-on projects for the kids to do and educational booths abound. Have that nagging garden question you’ve been desperately wanting to get answered? Have a sick plant you can’t seem to help? Stop by one of our plant clinics or call the Master Gardener Help Line. A wealth of information is yours for the asking. HOW Do Master Gardeners Learn So Much? Gardening by its very nature is a learning process. Plant something in one place and it doesn’t thrive? Dig it up and plant it somewhere else. Some critter is eating your plant? Do a little research and find the best method to get rid of the bugger. As Master Gardeners, though, we have to do more than just rely on happenstance to gain additional knowledge. In order to maintain our certification, we must volunteer 25 hours a year to the program. We can satisfy this criteria in a variety of ways some of which is listed above. Each and every one of these events offers us opportunities to learn from Master Gardener resource materials, other Master Gardeners, and the public. In addition, we must fulfill 12 hours of continuing education per year. The Program allows for various methods to obtain these credits not the least of which are outstanding educational field trips to local and out of town locations. It may seem like a lot to learn but we are life-long learners and we love it! 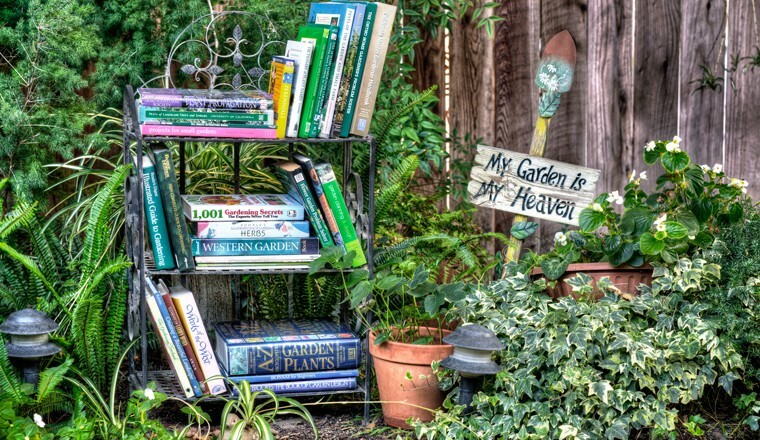 WHY Don’t YOU Become a Master Gardener? The Master Gardener program class is held in odd years. The class of 2015 is already chosen and will begin in January. But there is always 2017 (don’t worry, I’ll remind you to apply for the program when the time comes) and in the meantime, join us at adult education classes, stop by a plant clinics, visit us at the Garden of the Sun, and join us for our special events. We can’t wait to meet people who enjoy gardening as much as we do!